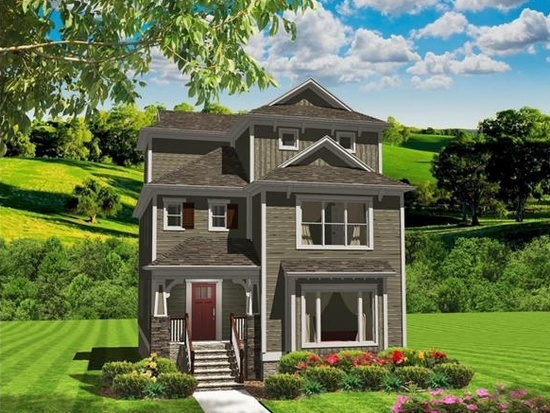 What is My Bungalow Worth? 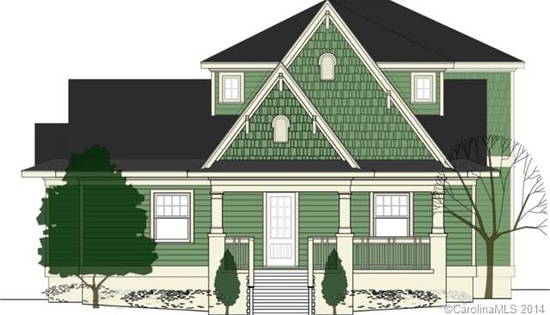 Searching for the Perfect Bungalow Home? 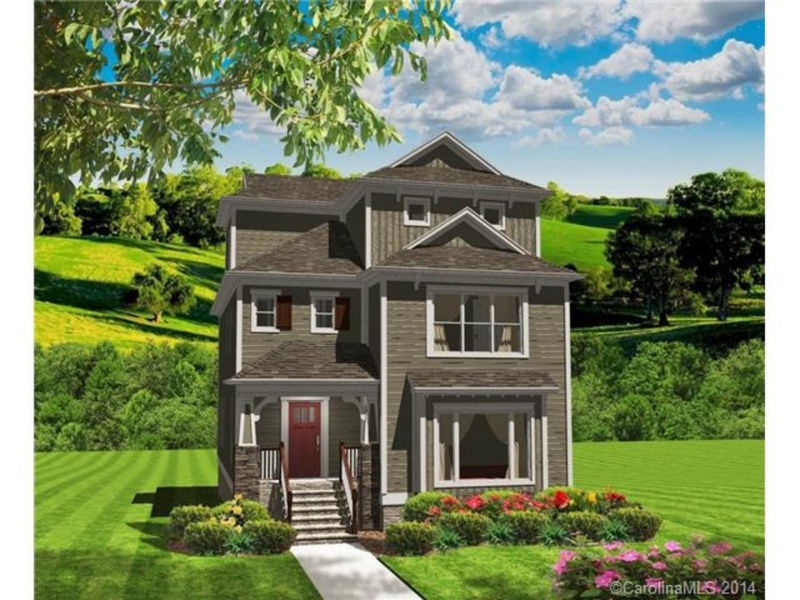 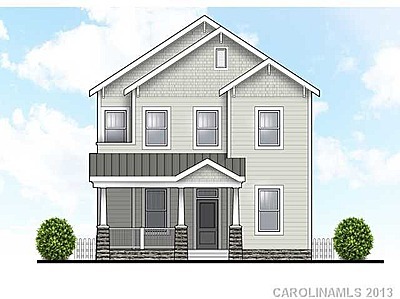 New Construction Bungalow for Sale in NoDa! 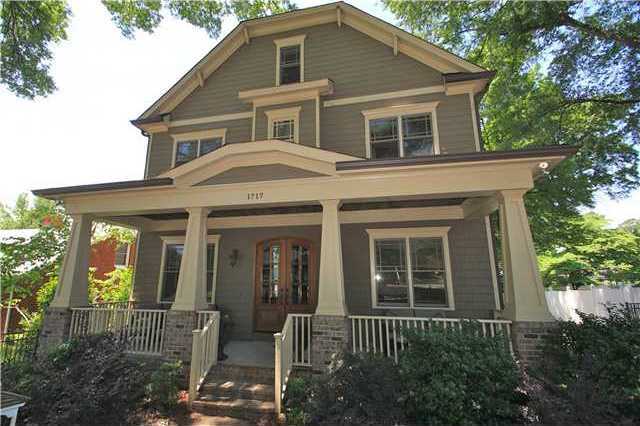 New Construction For Sale in NoDa – McDowell St.